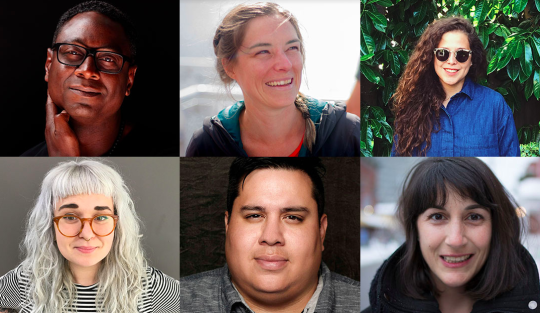 For this month’s talk we’re welcoming six Ottawa community builders and shakers to take the stage for five minutes each to speak to their own interpretation of the theme “community”. Join us on Friday, August 17 at Ottawa’s City Hall as we explore our city through these various lenses and experiences as told by different walks of life. Tickets are FREE (but please RSVP) and will be available at 11 a.m. sharp on Friday, August 10! 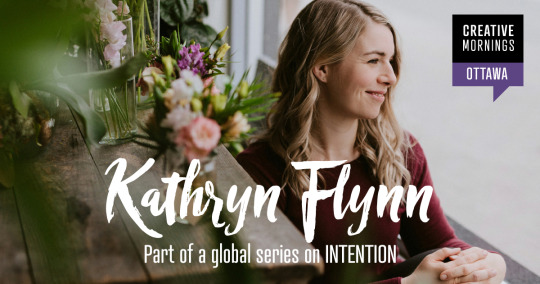 Make plans to join us on Friday, July 27 for this month’s talk on intention when Kathryn Anne Flynn takes the stage as this month speaker. 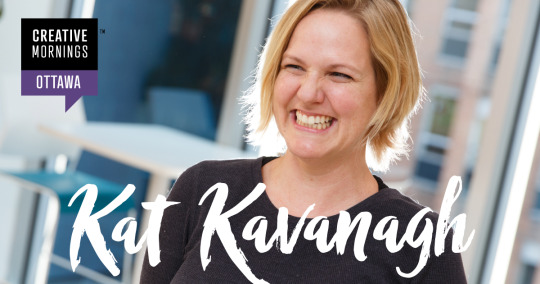 Kathryn was in brand marketing for some of the world’s biggest brands, until a twist of business-fate led her to being a full time yoga teacher. This totally unintentional shift in career gave rise to heightened self-awareness, kindness, and greater calm – and not just because of the stretchy wardrobe. Tickets are FREE (but please RSVP) and will be available at 11 a.m. sharp on Friday, July 20! Mark your calendar and set your alarm! 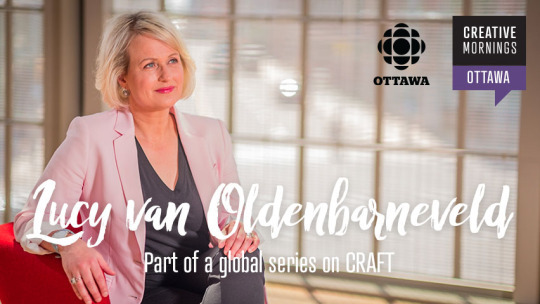 Join us on Friday, June 29 for this month’s CreativeMornings Ottawa talk with CBC Ottawa News at 6 co-host Lucy van Oldenbarneveld! Lucy will share some of the twists and turns she has taken throughout her life and career. Spoiler alert… there is no foolproof way to be ready for all of life’s eventualities. 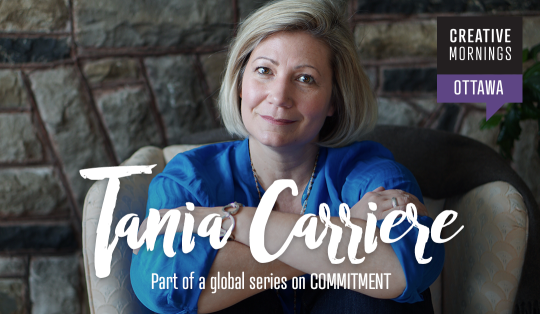 So having a life where you say ‘yes’ more than ‘no’ – and being open to whatever gets thrown in your career or life path – is the best way to prepare for the now. You’ll be more resilient and maybe even more grateful. We get one chance at life, so make sure you are prepared for all the adventures. Tickets are FREE (but please RSVP) and will be available at 11 a.m. sharp on Friday, June 22! Mark your calendar and set your alarm! Tickets are FREE and will be available HERE at 11 a.m. sharp on Friday, May 18! Mark your calendar, set your alarm, and don’t sleep in too late! Join us on Friday, February 23 (8:30AM - 10AM) at the beautiful Andaz Hotel for this month’s talk on curiosity! 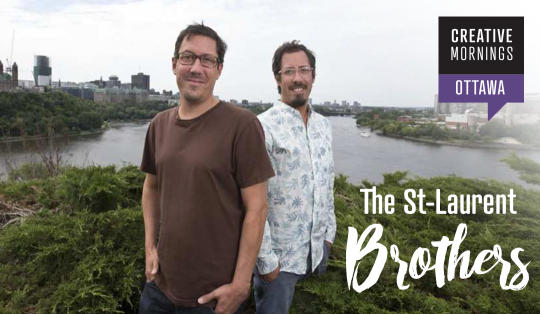 We’re pleased to welcome twin brothers, artist and curators Jason and Stefan St-Laurent to the CreativeMornings Ottawa stage as this month’s speakers. Tickets are FREE and will be available HERE at 11 a.m. sharp on Friday, February 16, 2018! Mark your calendar, set your alarm, and don’t sleep in too late! 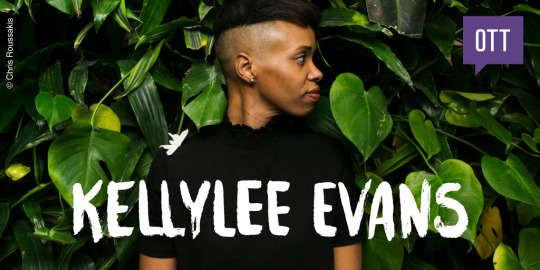 Happy New Year - we can’t wait to kick off our 2018 CreativeMornings series with all of you! 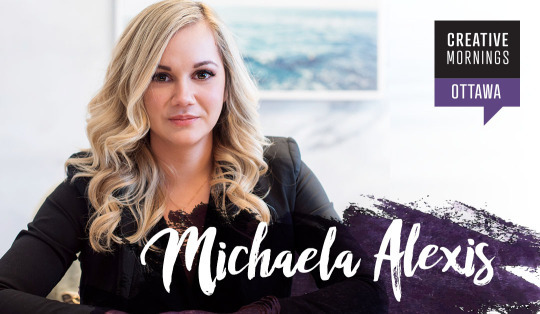 Join us on Friday, January 26 as we welcome Marketing Specialist accidentally turned Linkedin Viral Content Creator, Michaela Alexis to the stage as this month’s speaker our our global theme anxiety. Tickets are FREE and will be available at https://creativemornings.com/talks/michaela-alexis at 11 a.m. sharp on Friday, January 19, 2018! Mark your calendar, set your alarm, and don’t sleep in too late! Make plans to join us at Wallack’s Art Supplies on Friday, December 15, when Ottawa designer, Art Director and Partner at Able Company, Steve St. Pierre will speak on the global theme of “context”. “Those who seek beauty will find it.” It can be hard to look at the world through a positive (or different) lens when times are tough. 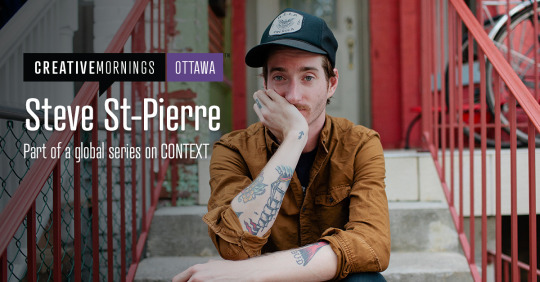 St. Pierre presents lessons learned from years of struggling with mental health issues and how he applies them to growing as a creative person. 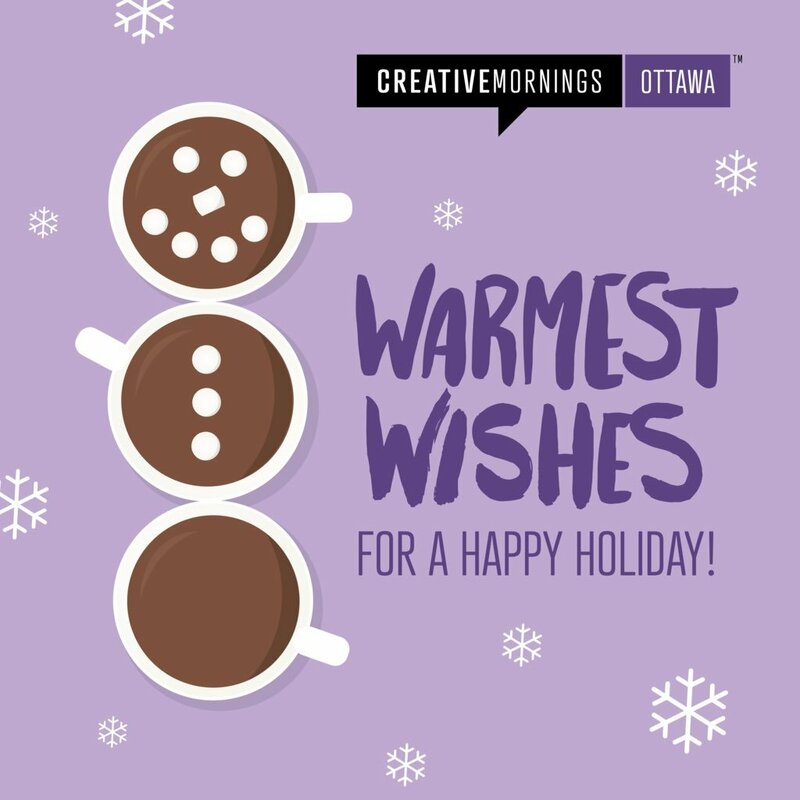 Tickets are FREE and will be available at https://creativemornings.com/talks/steve-st-pierre at 11 a.m. sharp on Friday, December 8. Mark your calendar, set your alarm, and don’t sleep in TOO late!